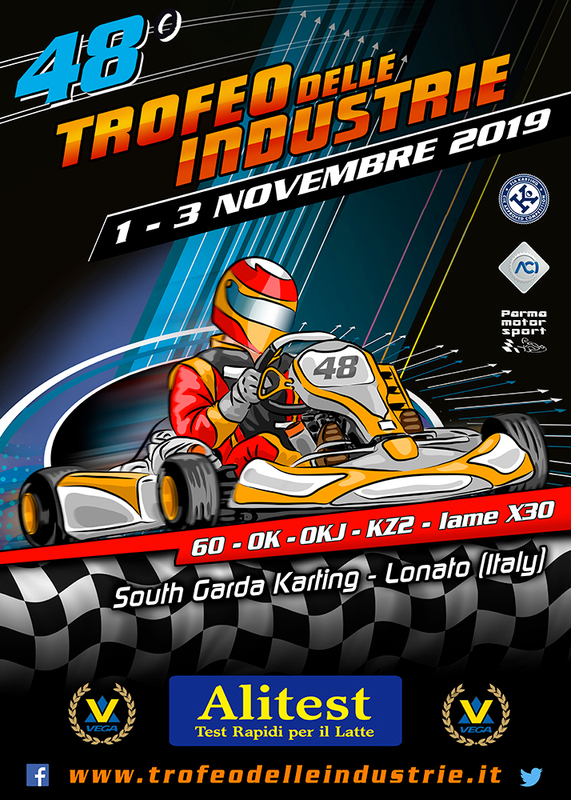 A total of 115 Italian and 125 foreign drivers are getting ready to get on track for the 47th edition of the Trofeo delle Industrie in Lonato from October 26th to 28th. Ward Racing is the team fielding the highest number of drivers, Sweden is the most represented foreign country. 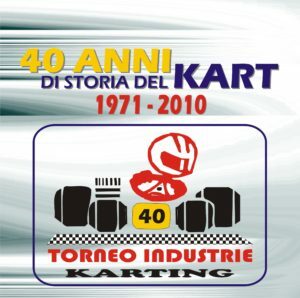 A total of 240 drivers will compete in the forthcoming 47th Trofeo delle Industrie, race scheduled for next October 26-28 at the South Garda Karting circuit in Lonato. Drivers will come from a total of 37 different countries and 4 continents. Foreign drivers will be 52% of the total: 115 are in fact the Italians and 125 are foreign. This is quite a significant figure that gives an International flavour to this that is the oldest karting race organized since 1971 by Parma Motorsport. Alongside Italy, the represented Countries are Andorra, Austria, Belgium, Denmark, Germany, Switzerland, Spain, France, Great Britain, Croatia, Ireland, Luxembourg, Holland, Finland, Sweden, Slovenia, Slovakia, Poland, Romania, Ukraine, Estonia, Russia, United States, Peru, Chile, Colombia, Brazil, Argentina, Jamaica, Japan, Singapore, Thailand, New Zealand, Philippines, China and Australia. The four categories allowed have a cap on the number of entries and 60 Mini will have the highest number of drivers on track: 72. KZ2 follows at 61, Iame X30 Senior at 54 and OK-Junior at 53. 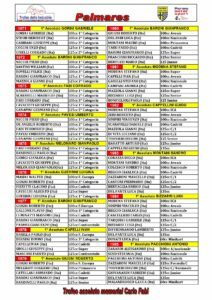 The highest number of foreigners will be present in 60 Mini: 43 foreign drivers and 29 Italians. OK-Junior will also have 43 foreign drivers and 10 Italians. 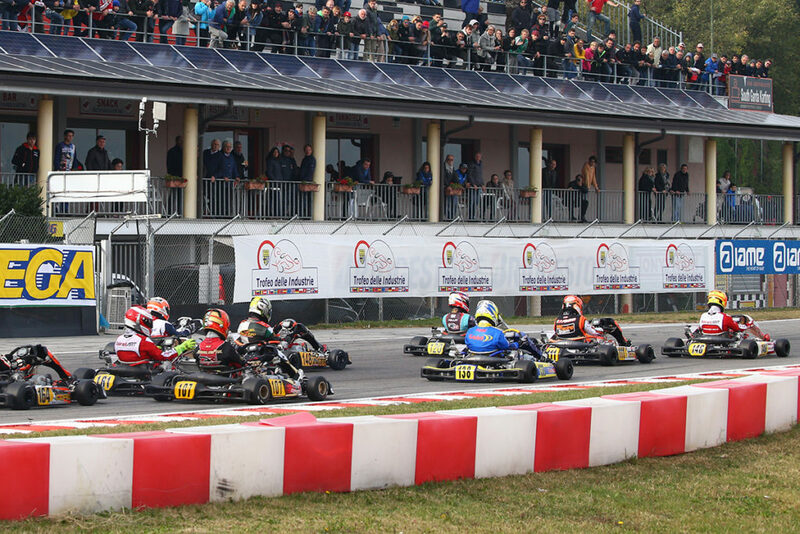 The KZ2 will have 36 Italian drivers and 25 foreign, while this ratio is 40:14 in X30 Senior. The most represented team is Ward Racing, that will field 12 drivers, while Sweden is the most represented foreign Country with 18 drivers. The 47th Trofeo delle Industrie will be available through Live Timing and Live Streaming from www.trofeodelleindustrie.it. Friday, October 26th: Free practice from 8:15. Sporting scrutineering from 11:30. Saturday, October 27th: Free practice from 8:00, Qualifying from 10:00. Qualifying heats from 12:40. Sunday, October 28th: Warm up from 8:15. Second chance races from 10:20. Prefinals from 13:00. Finals from 14:20. Info, Results and Live Streaming at www.trofeodelleindustrie.it.